As a busy professional, you don’t have time to worry about your security system. At USS, you can rest assured that we have your business and employees protected. When you choose USS, your customized system will be installed by the most experienced professionals in the industry. We use today’s cutting edge technology and achieve the fastest response times possible. Having a monitored system in your business will act as a deterrent to criminals, giving you the peace of mind you need. Add features such as the Ultimate Connection and you will have the information you need from anywhere in the world. Call us at 973-535-0515 and experience the Ultimate difference. 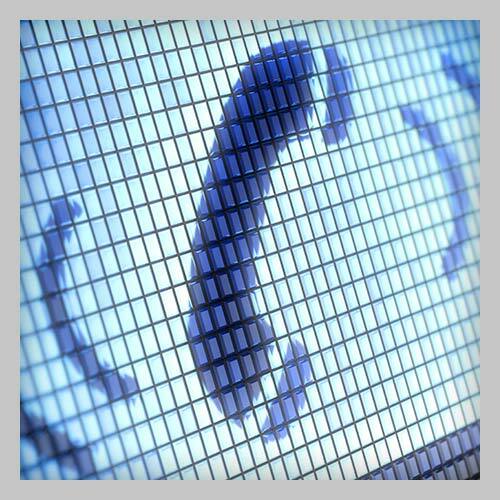 Thinking of using VOIP phone service? Or maybe using cell phones exclusively? Or maybe you are looking to secure a building that has no phone lines at all? All of these options are no worries with USS. Our system’s technology today does not require a phone line or any other wired communication to transmit signals between your control panel and our central station.